The Naftali Group has launched its leasing program at The Arthur, it’s re-worked new rental at 245 West 25th Street. The 1938 art-deco style building is on the same tree-lined block as The Seymour, Naftali Group’s new 12-story luxury condo. Newly completed renovations blend Arthur’s pre-war charm with modern living. Floor plans are expansive, ceilings are 9 ft., the floors are hardwood and heating and air is central. The Arthur’s lobby will be completely redesigned, accented with Limestone, oil rubbed black steel and walnut paneling, and complemented with a beautiful landscaped entry garden. 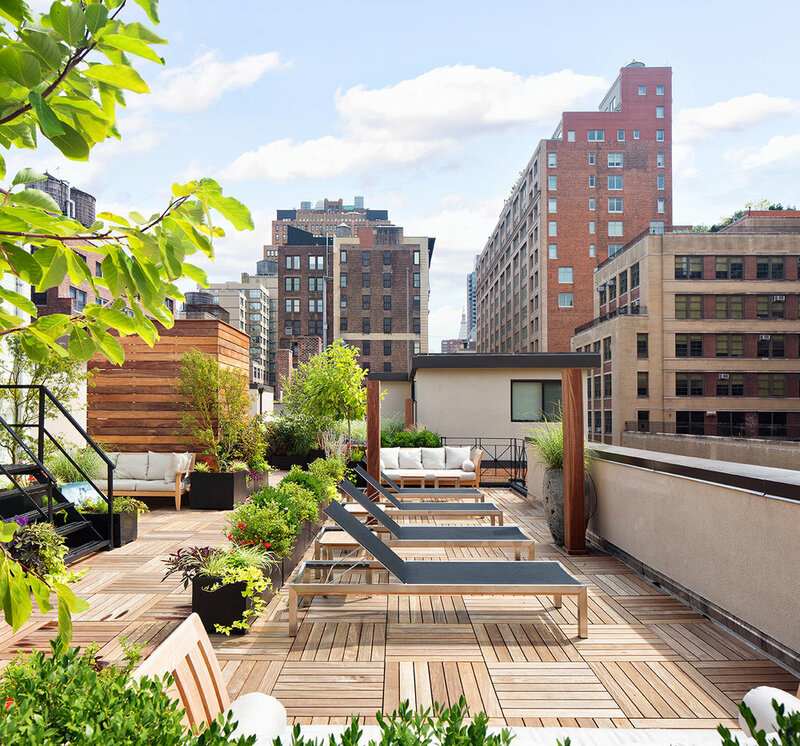 Residents at The Arthur are offered a wide array of amenities to enhance their experience, including a 24-hour doorman, a fully equipped fitness center, and a landscaped roof top with lounging and dining areas, a barbeque, and an outdoor shower. “We are proud to bring these special residences to the heart of Chelsea, a neighborhood with a strong demand for quality inventory,” said Miki Naftali, founder and CEO of the Naftali Group. Roy Kim, head of New Development at Urban Compass, the exclusive sales and marketing firm for the property, is leading the leasing drive. Occupancy is slated for November 2014. Prices for the first four residences start at $4,200.